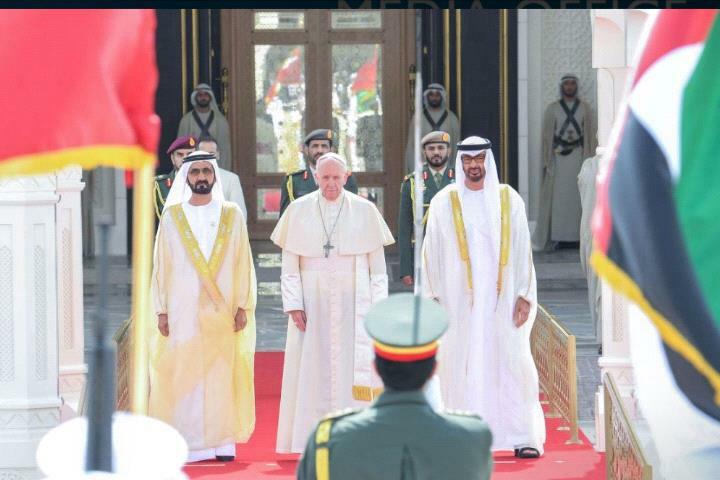 The UAE's leaders extended a ceremonial welcome to Pope Francis on Monday. Accompanied by cavalry mounted on Arabian horses, Pope Francis was accorded a 21-gun salute at the Presidential Palace in Abu Dhabi. It was followed by the playing of the anthems of The Vatican and the UAE. 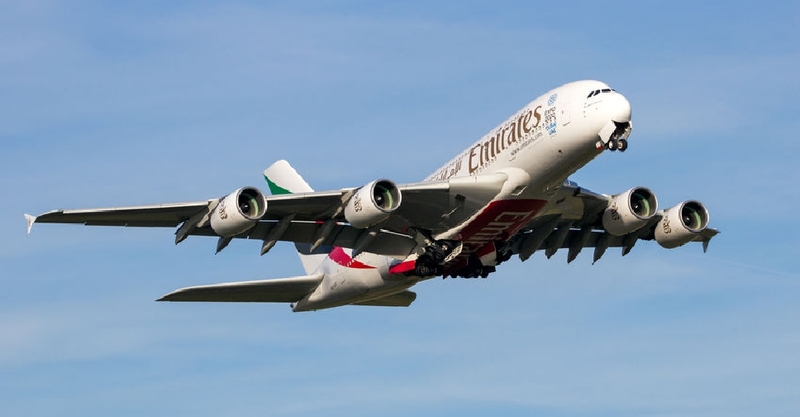 The UAE Air Force's Al Fursan team flew over the Presidential Palace, painting the Vatican flag in the clouds to mark the visit. During the ceremony, His Highness Sheikh Mohammed bin Rashid Al Maktoum, UAE Vice President and Prime Minister and Ruler of Dubai, and His Highness Sheikh Mohamed bin Zayed Al Nahyan, Crown Prince of Abu Dhabi and Deputy Supreme Commander of the UAE Armed Forces, expressed happiness at the historic visit. 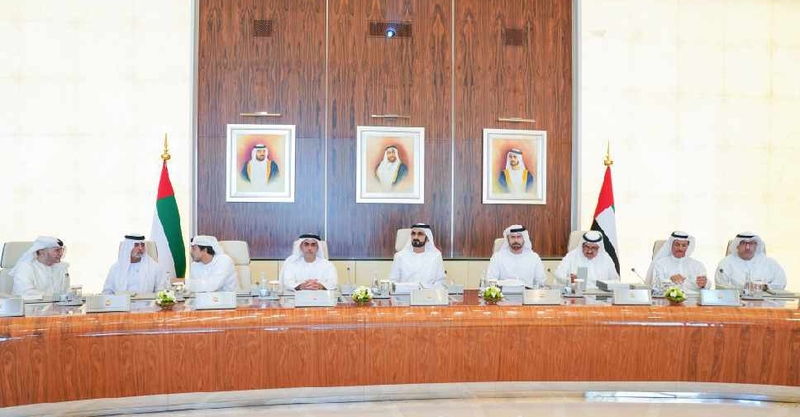 The UAE leaders highlighted how the visit would contribute to dialogue, brotherhood, coexistence, cooperation and respect among all human beings, and enhance peace and security for people across the world. After his meeting with Sheikh Mohamed, Pope Francis signed the "Book of Honour" and presented a framed medallion by the artist Daniela Longo.